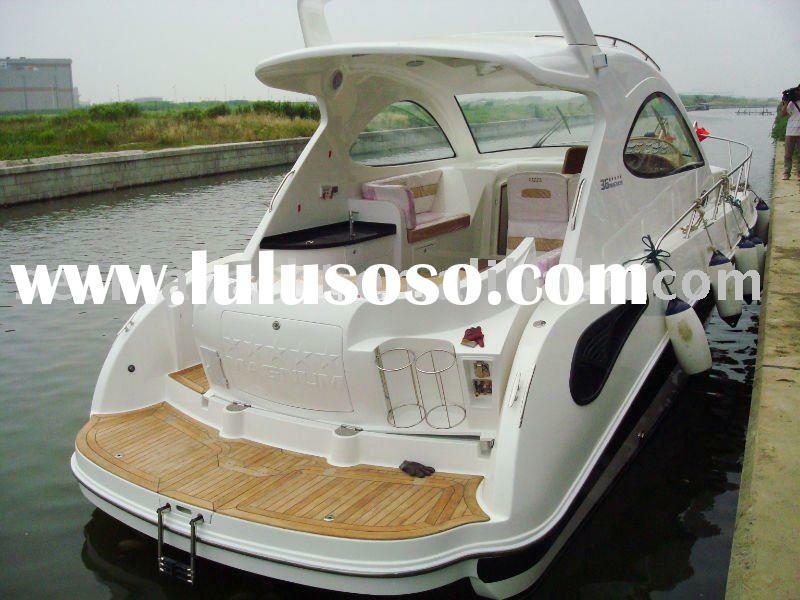 SEAMA360 luxury motor yacht with the streamline boat hull is equipped with the most modern marine power and control system. 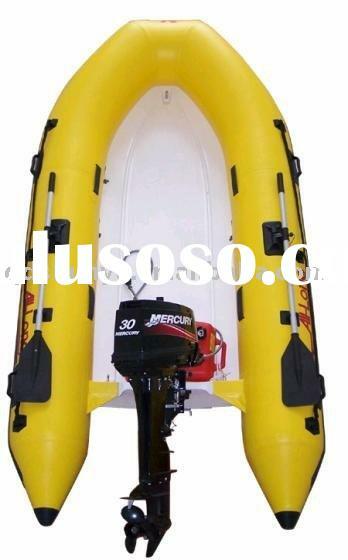 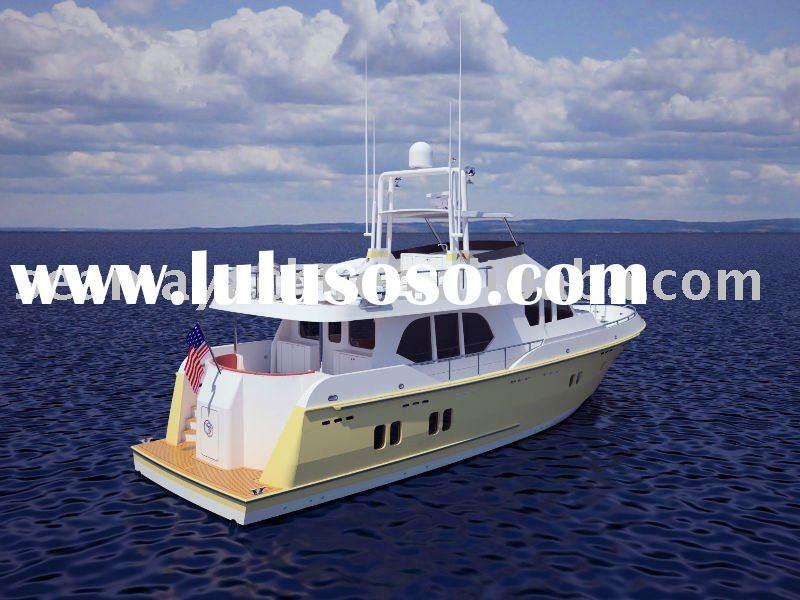 Seama's every boat is built to strictly meet ABYC standard and CE approval. 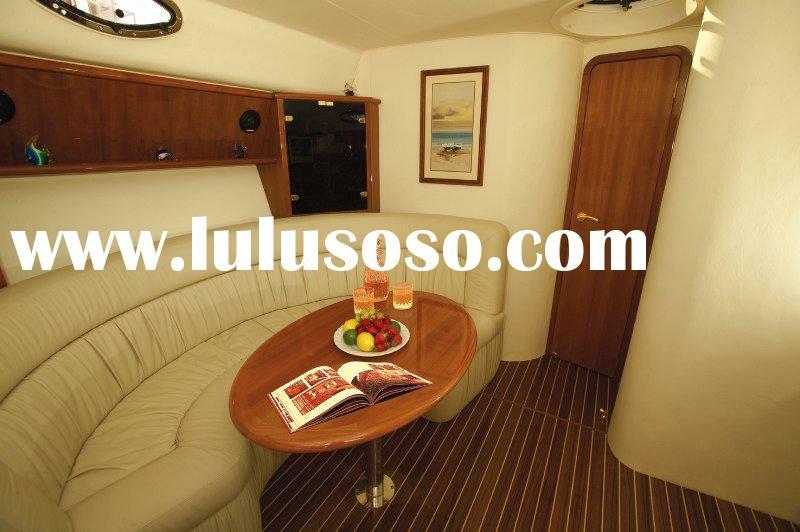 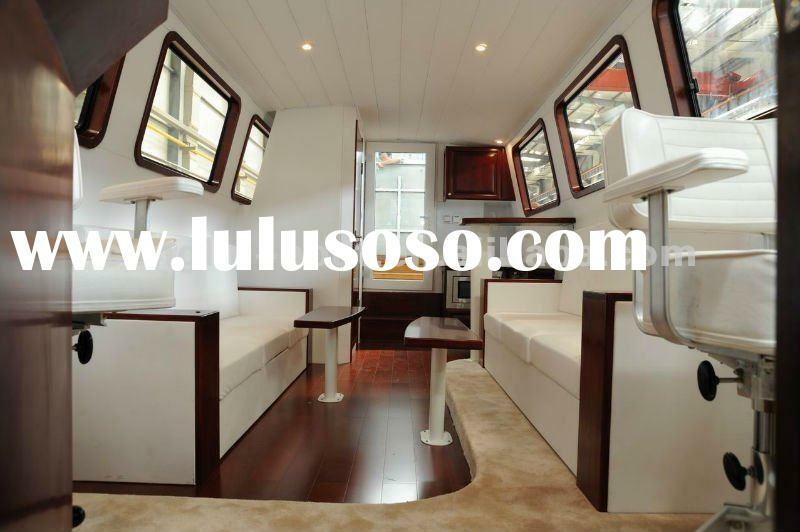 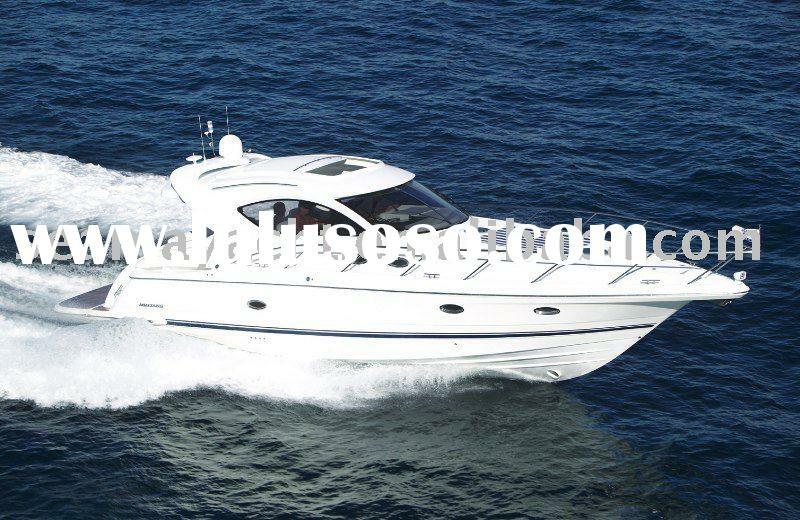 There are inbuilt luxury cabins, air-conditioning, stereo system and television equipment., domestic installation such as modern galley, independent bathroom and equipped with intelligent system such as auto-navigation, depth sounder and GPS which make you enjoy the sporty life above the waters. 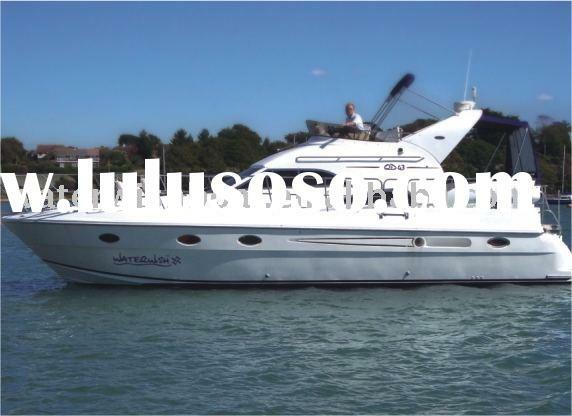 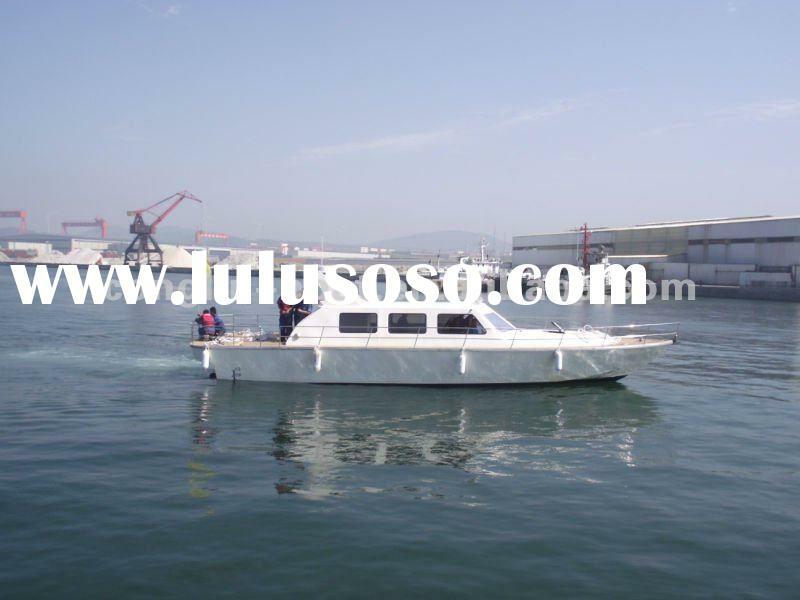 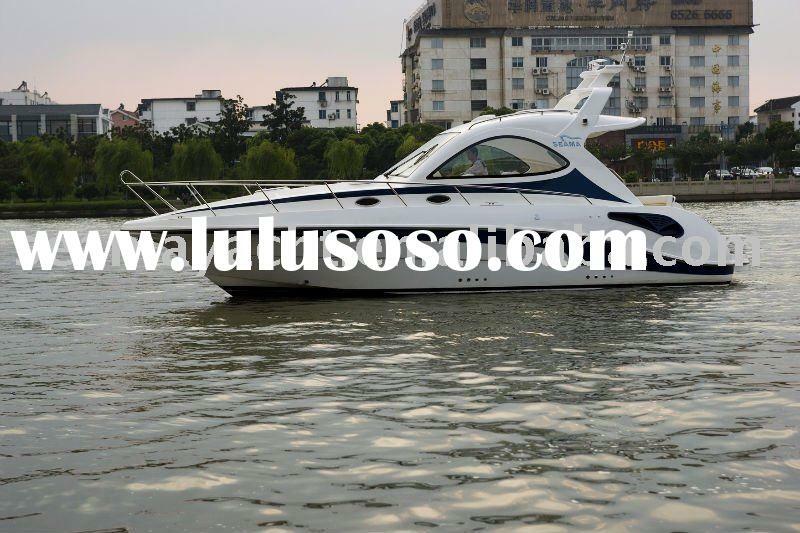 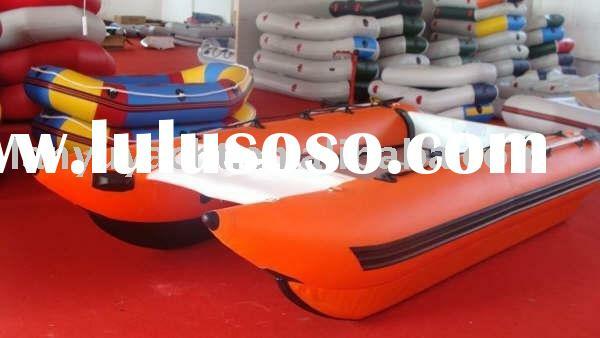 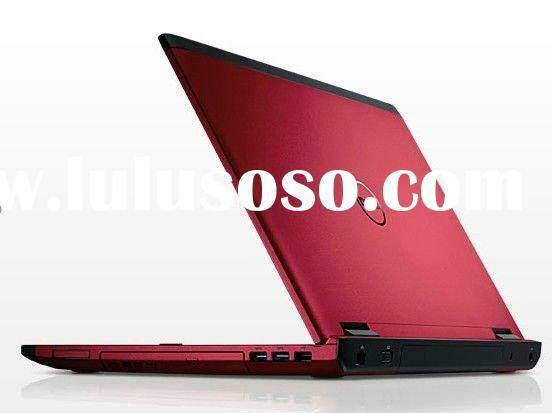 Lianyungang Seama Yacht Co., Ltd.